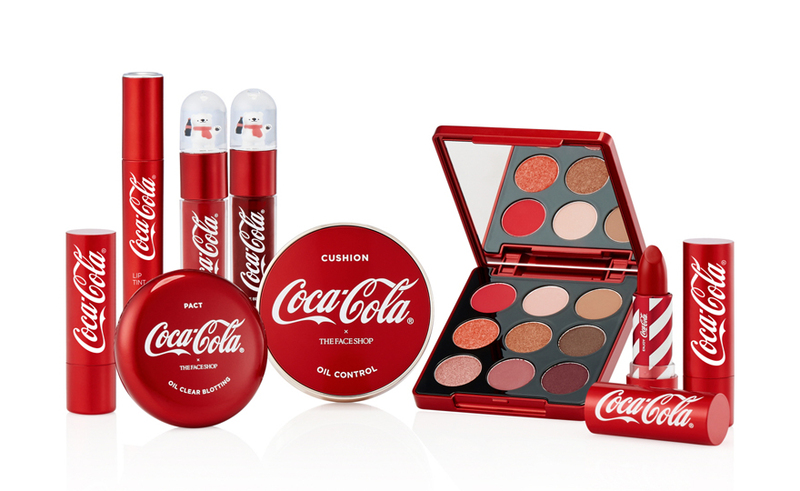 South Korean retailer The Face Shop collaborated with iconic American brand Coca Cola for a Makeup Collection. Coca Cola has done makeup and merchandise before such as Coca Cola Flavor lip balm but this collection is no child’s play, this is for the serious makeup lovers and users. 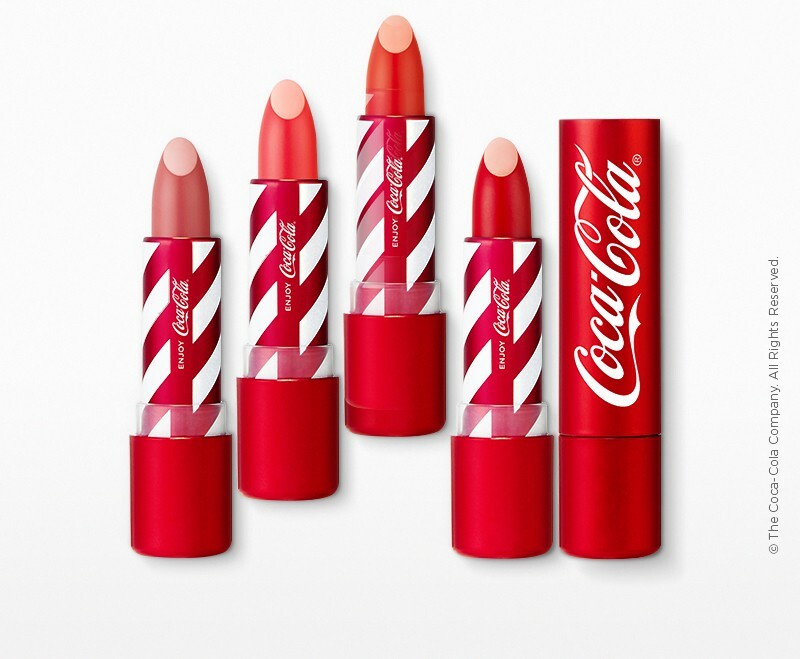 The Coca Cola x The Face Shop Makeup Collection includes an air-cushion foundation for oil control ($22), oil clear blotting powder ($11), an eyeshadow palette ($24), lipsticks ($13) and lip glosses ($11). The packaging of course is Coca Cola red and white with their iconic logo all over it. 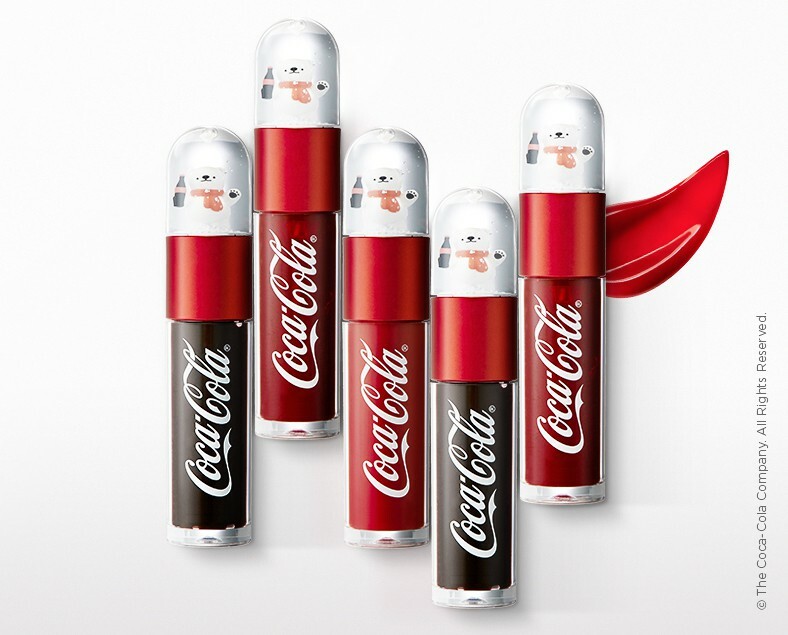 Even the Coke polar bear mascot appears on the lip tints. The Face Shop is one of the biggest beauty retailers in South Korea. The easiest way to compare it will be to say that it is the Sephora of South Korea, if that makes more sense. 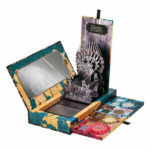 No word yet of this collection coming to the USA but you can buy online now at www.thefaceshop.com and at www.beautyboxkorea.com. This is great.Now do a Mountin Dew line.My fav.